Jack Hicks "Now and Then, Chromatic Banjo in The Bluegrass Boys"
my fifth recorded version and my favorite) which gives a wonderful effect. Swing" and Dan Crary's "Bluegrass Guitar." Now please find your way to New England. not be kept a "Sleeping Lady". It must be heard by all! 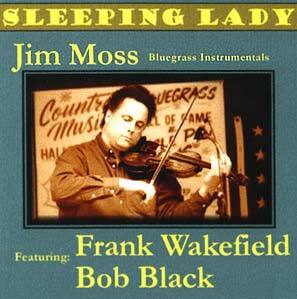 I purchased the CD after the Frank Wakefield Concert at McCabes! I was able to meet Jim Moss~ and I must say i was very impressed with his playing! how much they love their music! BTW the concert was 3 1/2 hours long! "Catnip", "Little Rabbit", and "Cotton Eyed Joe". Check this CD out... You won't be disappointed! Fiddle and Mandolin with the rich Monroe sound as I have with this CD. Mr Wakefield's mandolin sounds like it is coming through the speakers. Same for the fiddle. This is like no other mandolin CD. Why can't we get more CDs with the huge sound that Sleeping Lady has. Moonlight Waltz is incredible. I also like Walking In My Sleep. This sure has the Monroe sound. recommended with no financial interest. Loar is stellar, and Black's banjo is about as tasteful as I've ever heard. Kenny Baker must be some more teacher! household names! Every tune is great, from the smokin' "Turkey in the Straw"
copy of "Sleeping Lady" to my parents. They'll love it! eyes it sounds like Monroe himself. It also sounds like Frank Wakefield. 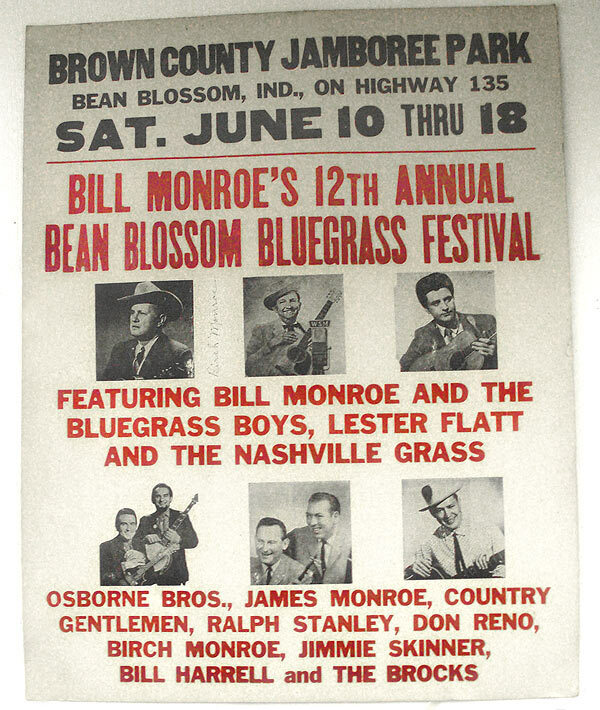 what bluegrass sounded like in the 1960's. Hard! and Tough! there in the car with me (at least until my wife made me turn it down some). Desktop Theater computer sound system, and it sounds great on that too! 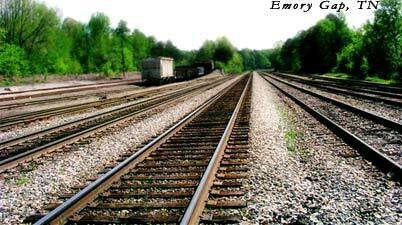 hope our paths cross someday). 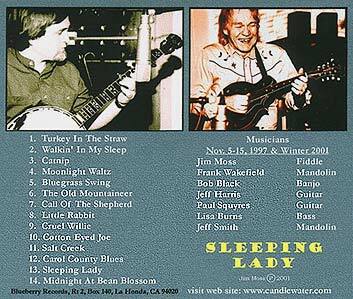 Jim, I received your new CD Sleeping Lady. and Frank is kicking it. It's getting repeated playing at the moment. I like all the instrumentals but, I I'm really digging Bonus Track #16.
how well it's recorded. My compliments to the chef !! (our mastering engineer at work is impressed) Can't wait to hear the next batch. When Walkin' In My Sleep came on it almost blew me out of my chair. Frank's mandolin sounds like it's coming from right between your ears. 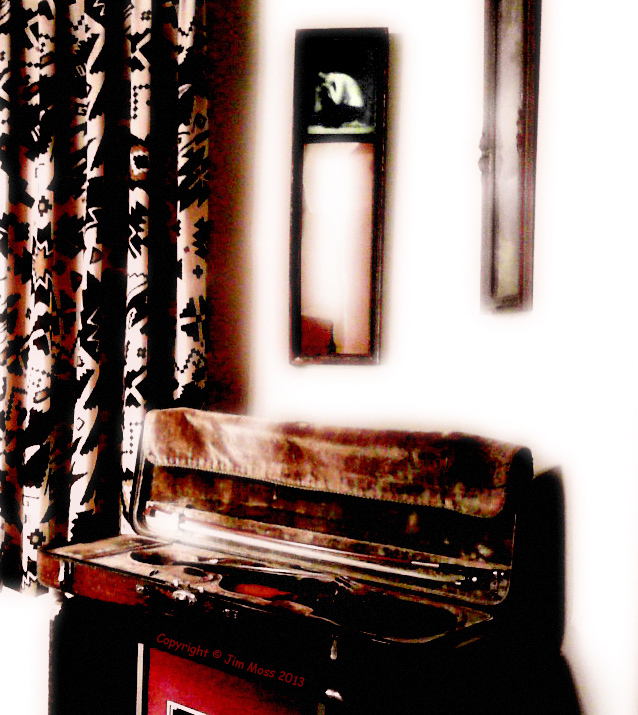 Bob Black sounds crystal clear and your fiddle rips right through your chest. anyone else's at the time. I think we should all go back to mono and start over. he's substantially demystified. I'm very impressed with the whole method. and tape I got. I couldn't believe I had only gotten the one with you on it (Sleeping Lady). I marked a few of the songs that were my favorite. When I heard 'Moonlight Waltz' I nearly wept.